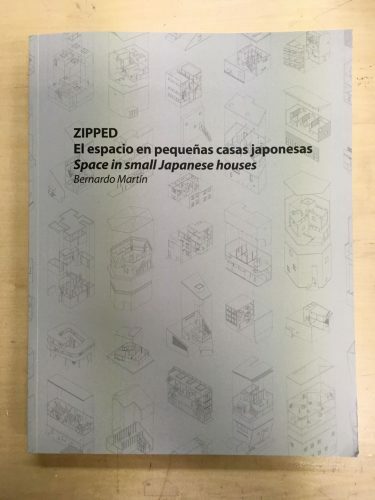 Four of TEKUTO’s micro-homes are featured in “ZIPPED – El espacio en pequeñas casas japonesas Space in small Japanese houses,” by Bernardo Martin, architect and Associate Professor at the School of Architecture, Design and Urbanism of Montevideo, Uruguay. 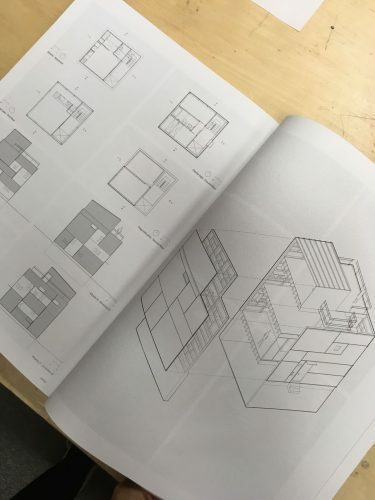 Prof. Martin visited some of TEKUTO’s projects with his students back in 2016. 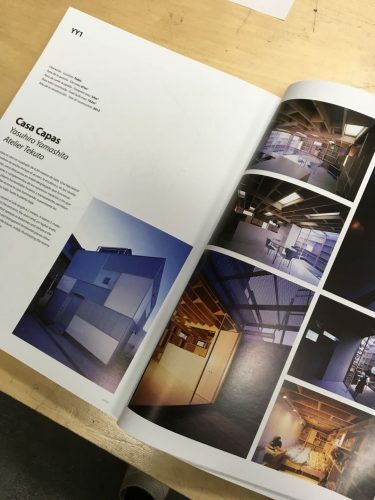 We are delighted to be part of this impressive collection of 80 Japanese micro-homes with newly drawn floor plans and axonometric drawings.